Your little girl is four going on sixteen and she loves to look stylish just like her mama! Today's 2 for Tuesday feature is the perfect item to help her feel like a big girl without going over the top! These darling kimonos are the perfect piece for a cute fun outfit, or as a cover up for the pool! They are lightweight and airy which make them perfect for the summer weather. 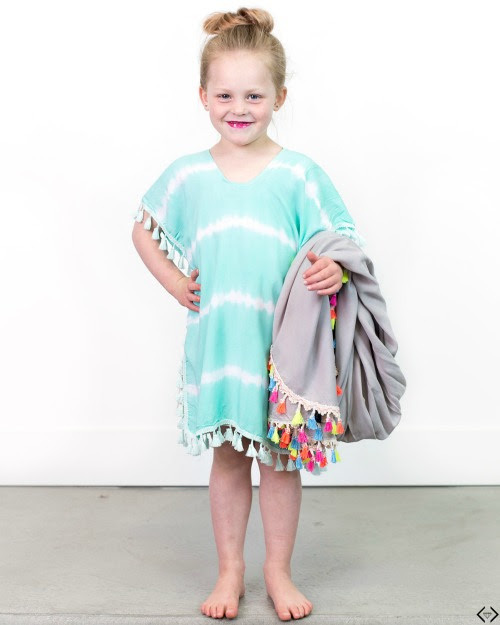 The code is KIDKIMONO and it makes the final price just $8.00 when 2 pieces are purchased!